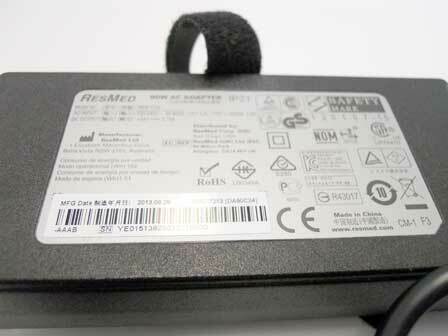 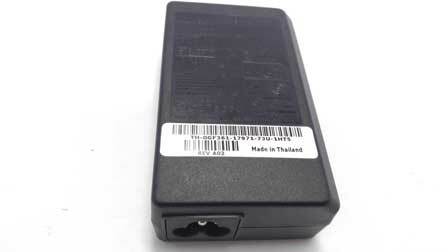 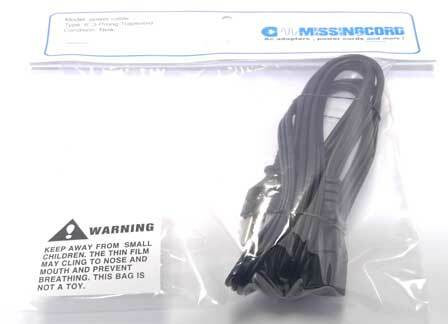 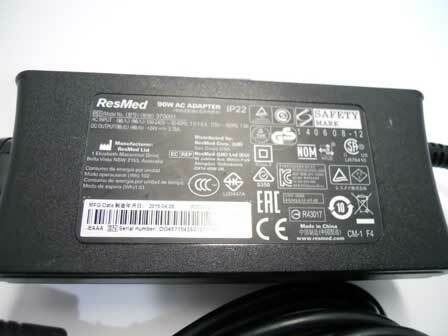 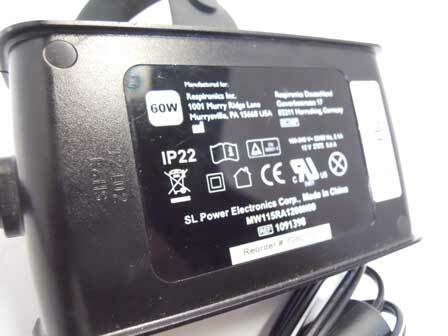 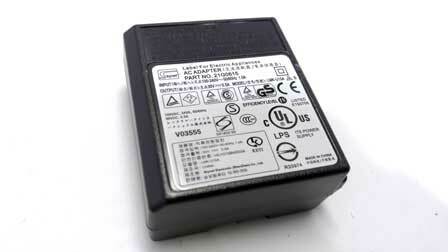 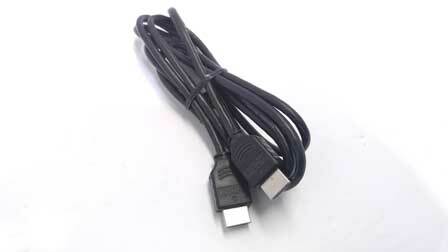 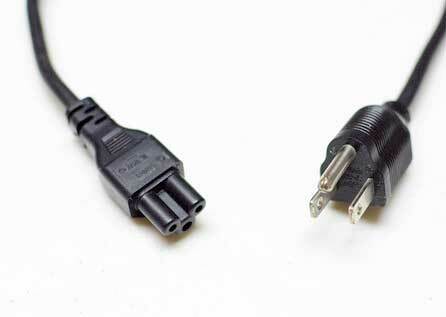 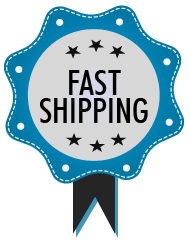 Featured Products : Missingcord.com, The ac adapter online super store! 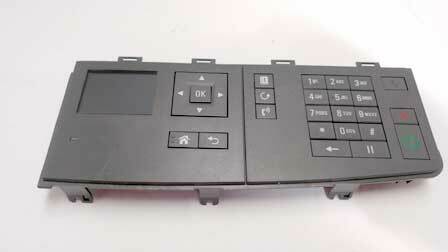 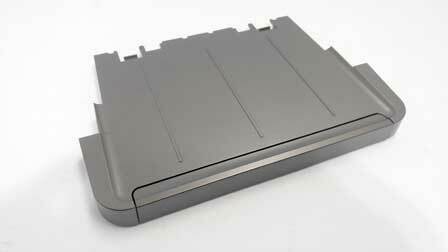 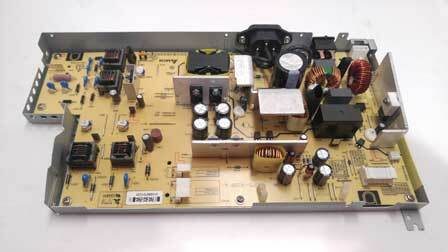 Description : This is a Output tray for hp printers. 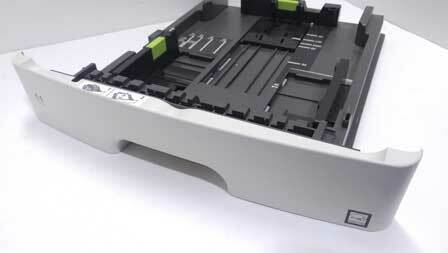 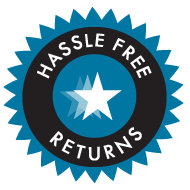 Printer Compatibility : hp officejet pro 8600 Premium / plus Condition: Item is Refurbished.